It’s summer wedding season and we’re here to help with all the bridal makeup inspiration you may need – whether you’re the bride to be or not! Don’t worry, we offer bridal hair and makeup trials and appointments if you’d rather let a professional handle such an important day. 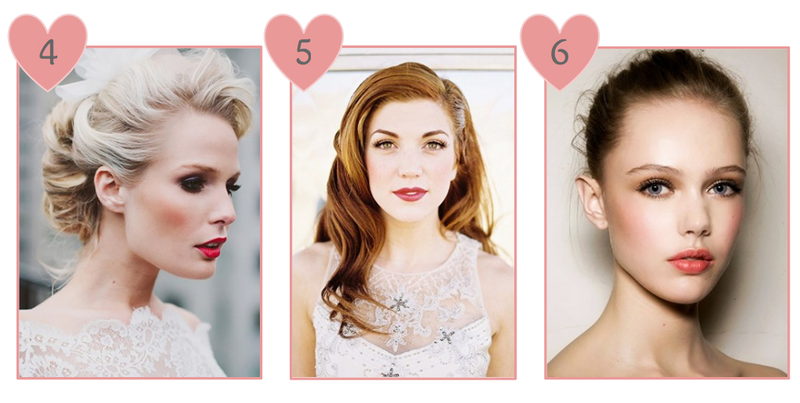 For now, we’re sharing some of our favorite beauty looks and trends for all of your upcoming summer weddings. 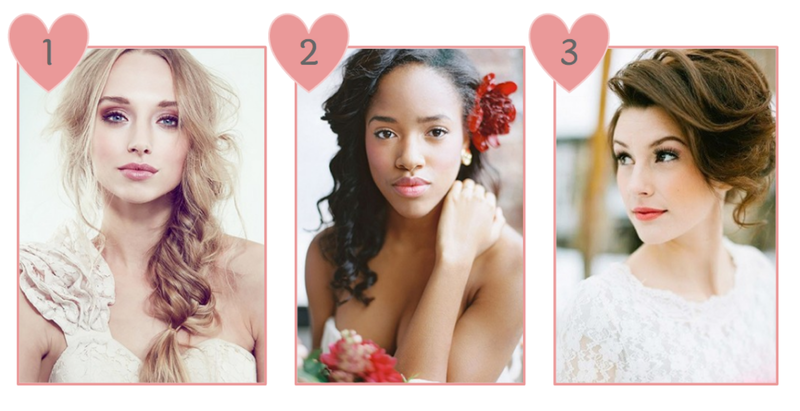 Boho, classic, bold, natural, we’ve got you covered with beauty ideas for every style! If you’re getting married or attending a wedding this summer and using Stylisted, don’t forget to use #getstylisted to be featured on the blog, our social media, or our email newsletter!